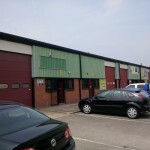 The property comprises of a ground floor retail unit with ancillary space to the rear. 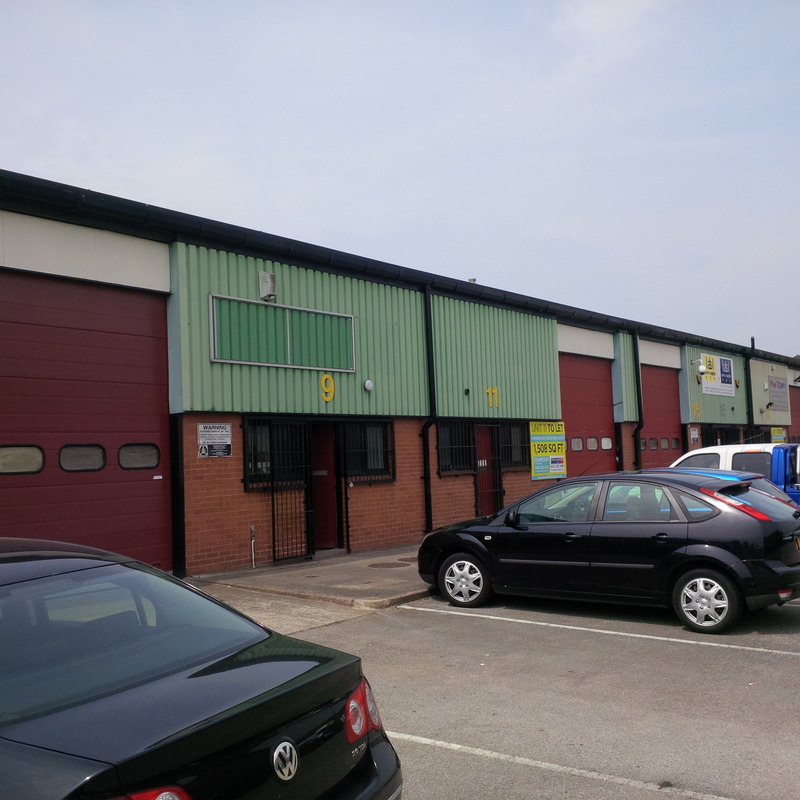 The property benefits from electric roller shutters, aluminium frontage and has recently been refurbished. The property is situated on Queens Drive (A5058) a major arterial route connecting north and south Liverpool, the property benefits from high traffic flows. West Derby is situated approximately 3 miles north east of Liverpool City Centre. A centre terrace two storey building of traditional construction below a slate covered pitched roof previously occupied by Graham Eyes Butchers trading at ground floor with rear cold store, food prep area and staff toilet accommodation. The property is positioned on the north side of Wesley Street towards its junction with Tulketh Street. Wesley Street offers a traditional shopping environment between Eastbank Street and Tulketh Street close to the prime retail pitch of Chapel Street.